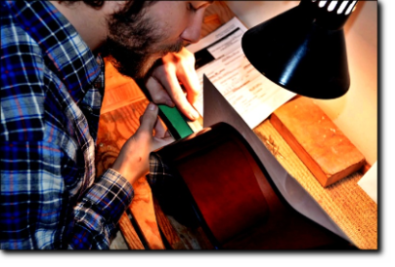 It is essential that students learn the basic repairs, regardless of the course chosen. This is not only the foundation of what they will need to know in order to build, but will also provide them with the ability to do the most common repairs and create an income. Only students with prior experience or training in repairs or building can choose which repairs they want to concentrate on during this two week period. 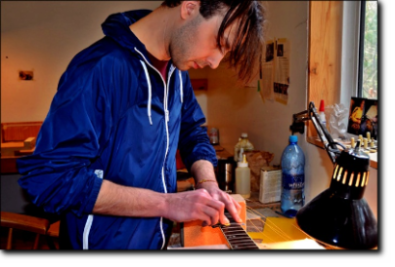 Beginner students will get an introduction to the tools of the trade, their use and maintenance, how to do set ups on fender and Gibson Style Guitars, including making nuts and saddles (for acoustic) and intonating, fret dressing and identifying bridge problems.